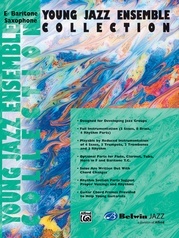 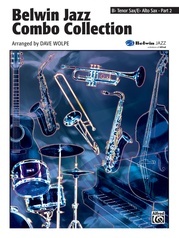 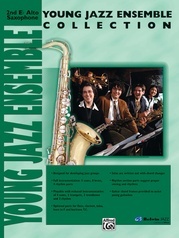 ULTIMATE BIG BAND SOUNDS contains 15 great charts at one low price. 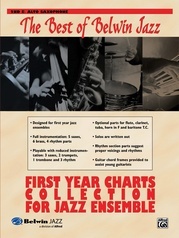 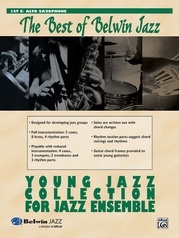 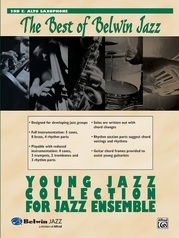 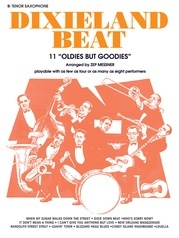 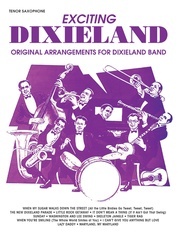 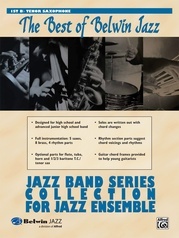 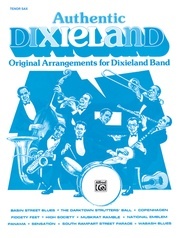 All the titles are arranged by Frank Comstock, with each chart playable by just 3 saxes, 3 brass, and 3 rhythm up to a full size band (5 saxes, 6 brass, and 4 rhythm). The conductor book also includes a CD for reference or play-along possibilities. 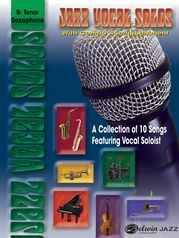 Titles include 'S Wonderful * Over the Rainbow * One O'Clock Jump * Don't Get Around Much Anymore * Sing, Sing, Sing and 10 more.